The luggage has double the battery life of its competition. 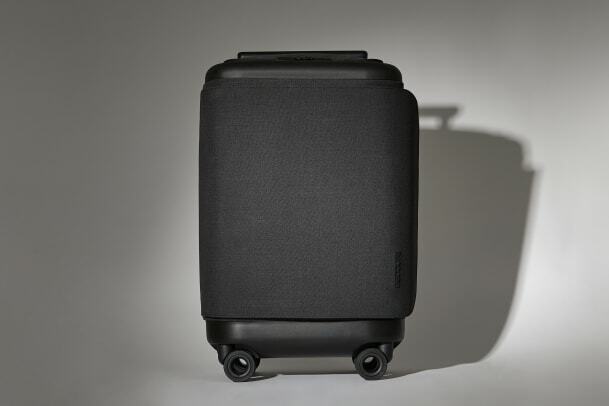 Teased earlier this year, Incase is releasing their most clever luggage design yet, the ProConnected 4 Wheel Hubless Roller. 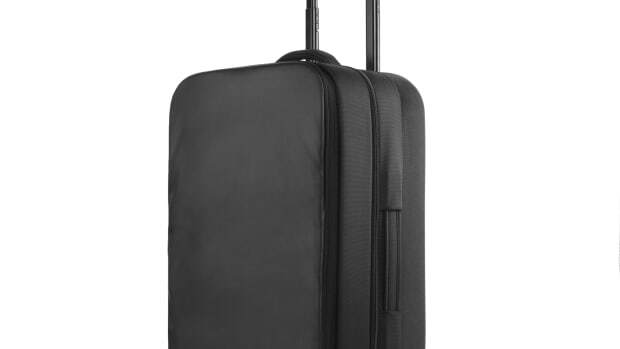 The luggage avoid the usual clamshell design for a wide, trunk-style opening. What&apos;s really interesting is the top compartment, which opens to reveal a tray that can discretely hide and charge your smartphone and the bag has additional USB ports on the outside of the bag so you can plug right in and charge your standard USB or USB-C devices from the ejectable 20,100 mAh battery. 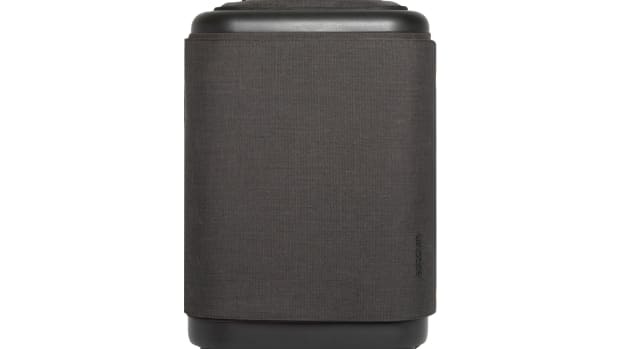 It also features a durable Woolenex fabric exterior that&apos;s both lightweight and abrasion-resistant. The unique design features a device tray and a trunk-style main compartment. 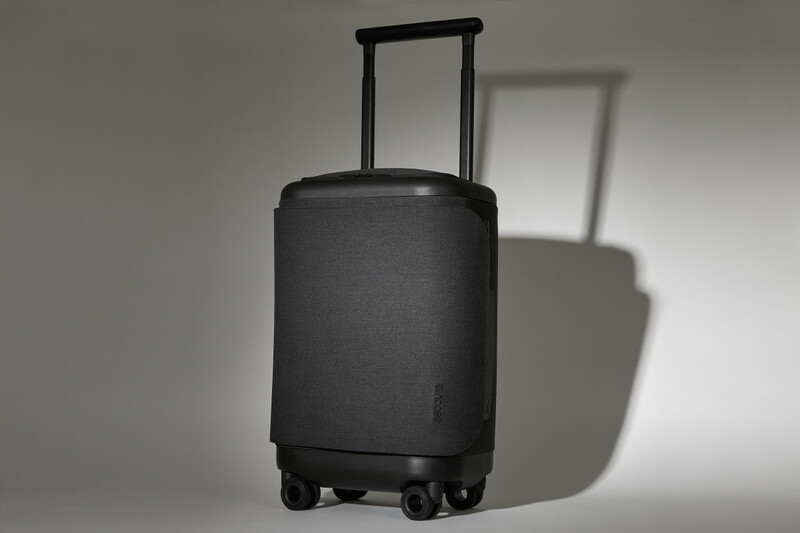 It's got just enough tech, but also more than enough space for your carry-on needs. 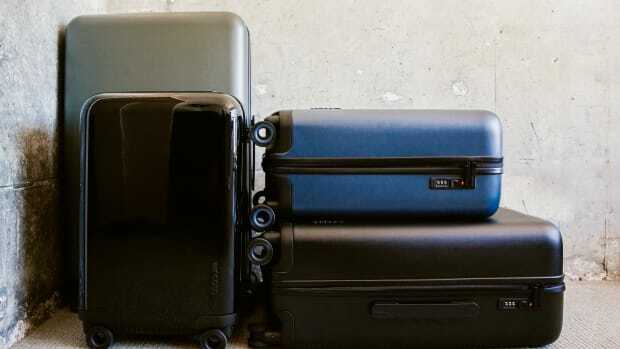 The bagmaker releases an array of smarter luggage options for your next journey.